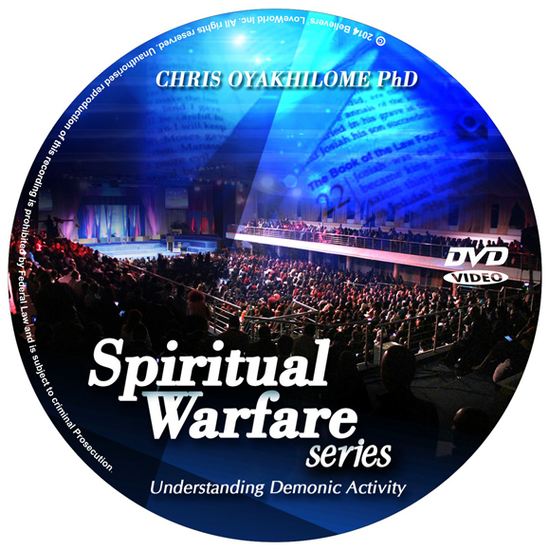 Our warfare is not against flesh and blood, but against principalities, against powers, against the rulers of the darkness of this world, against spiritual wickedness in high places. 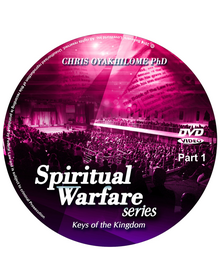 Hence, the Word of God instructs us to put on the whole armour of God, so that we may be able to stand against the wiles of the enemy. 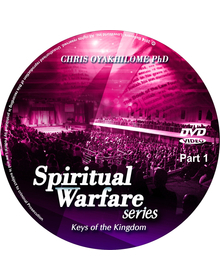 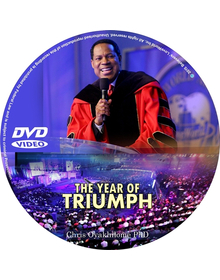 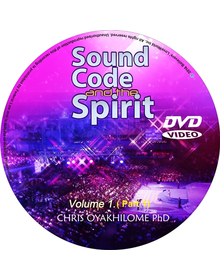 Get to know from this timely teaching by Pastor Chris how to use the weapons of our warfare against the forces of darkness.